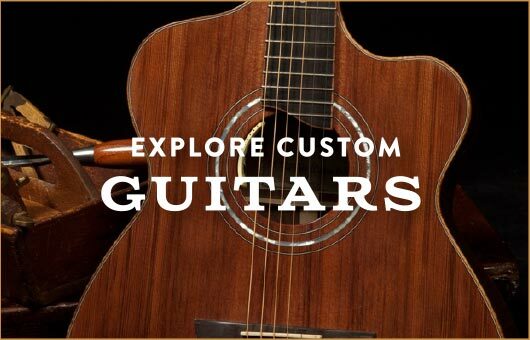 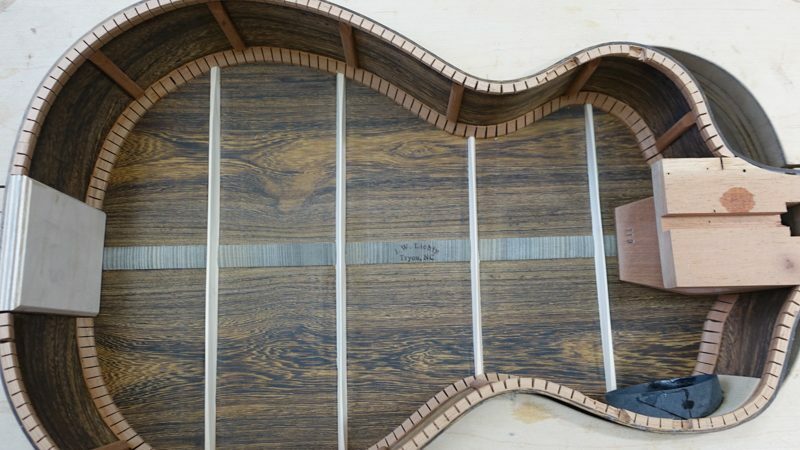 Every custom guitar order is unique at Lichty Guitars. 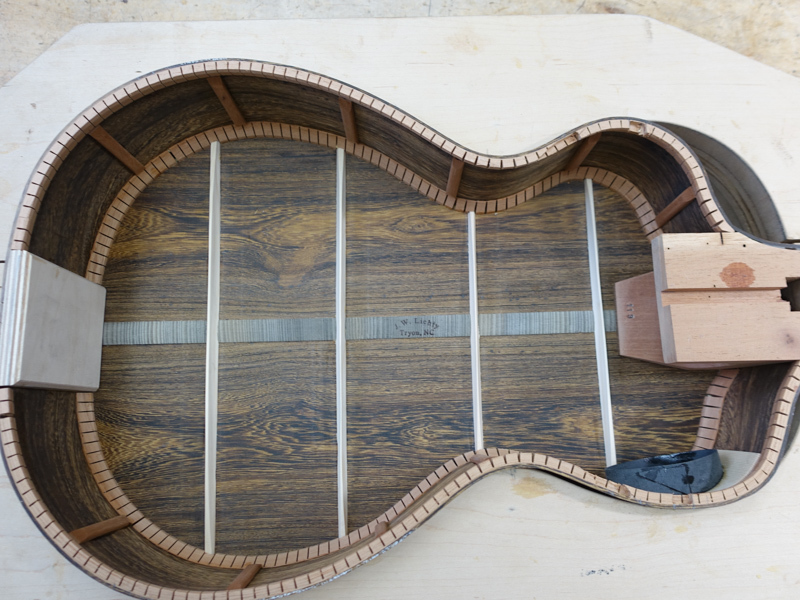 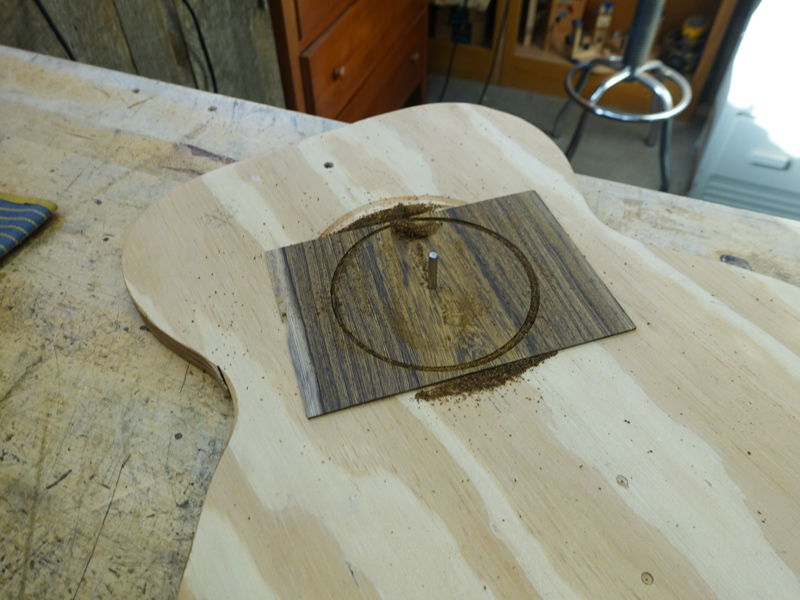 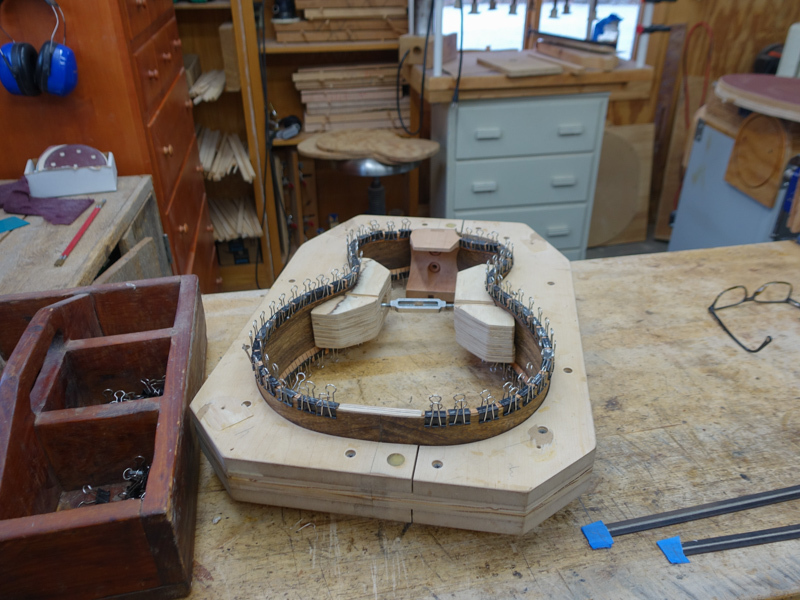 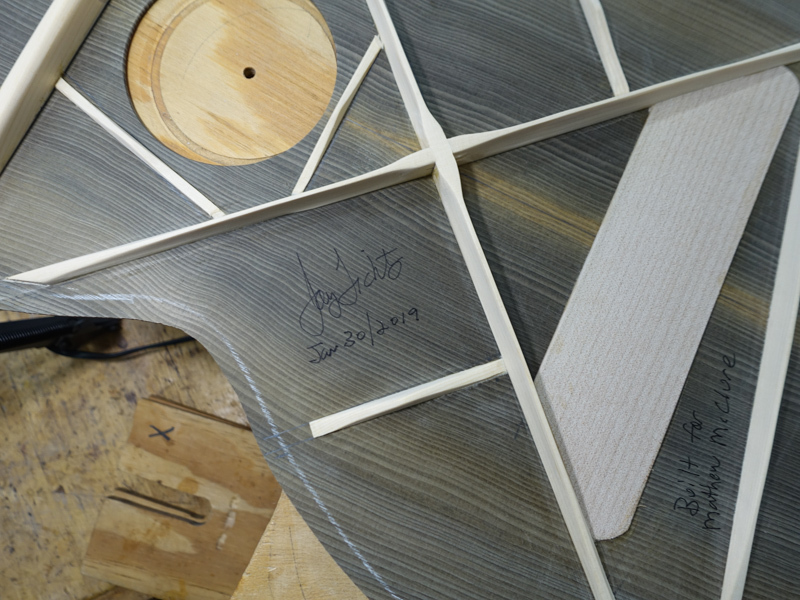 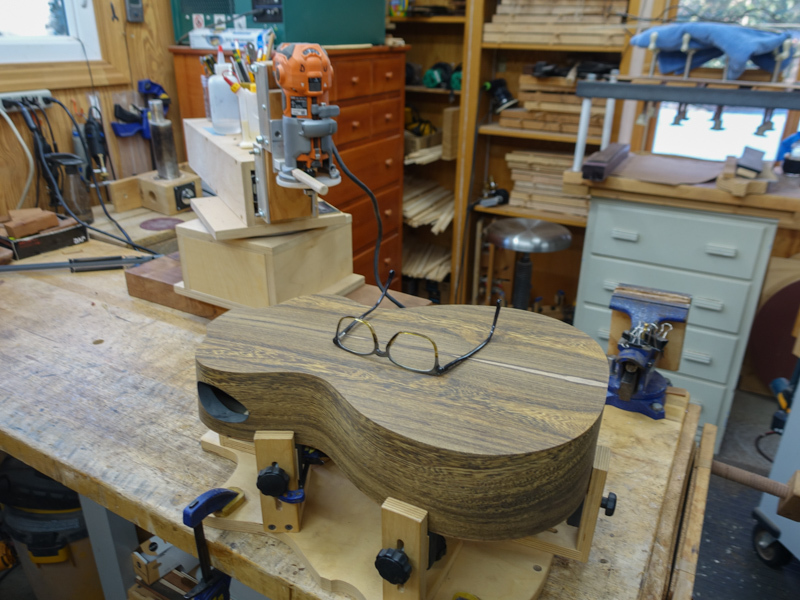 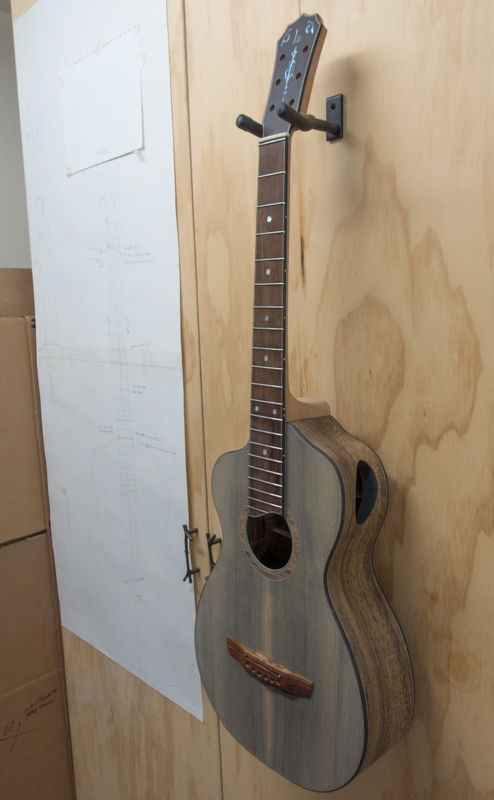 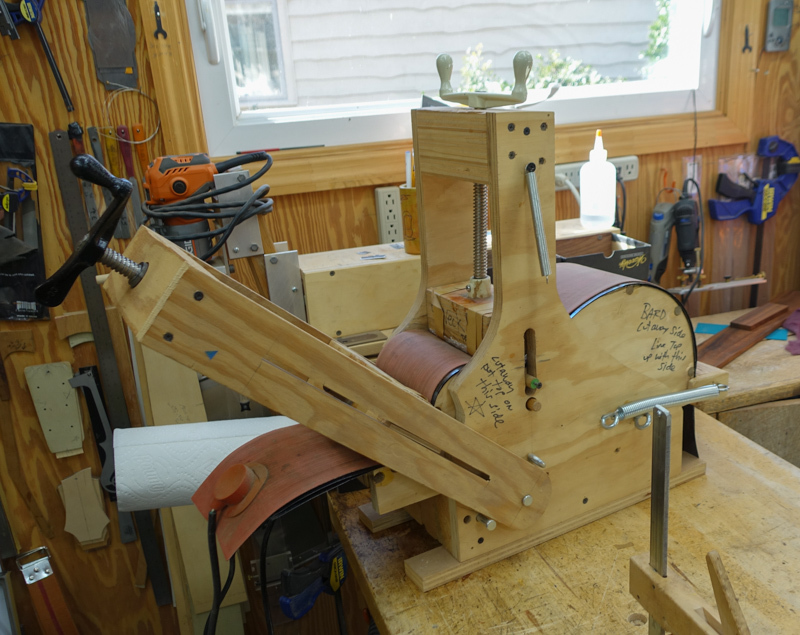 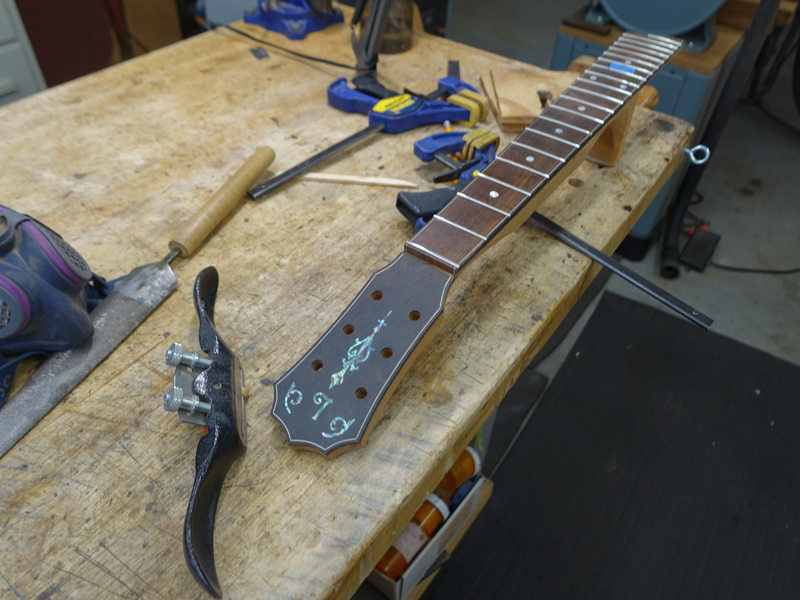 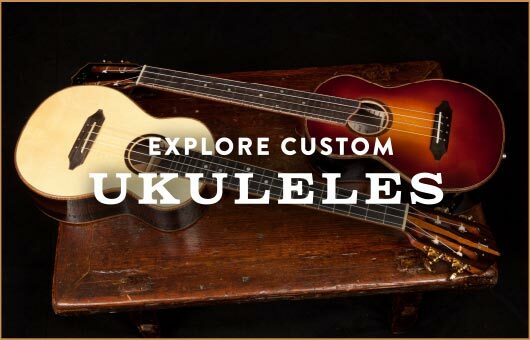 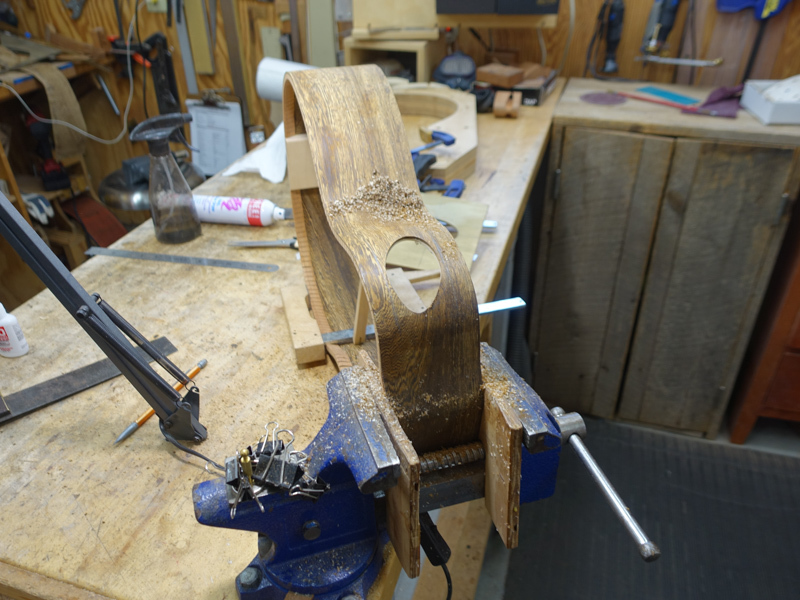 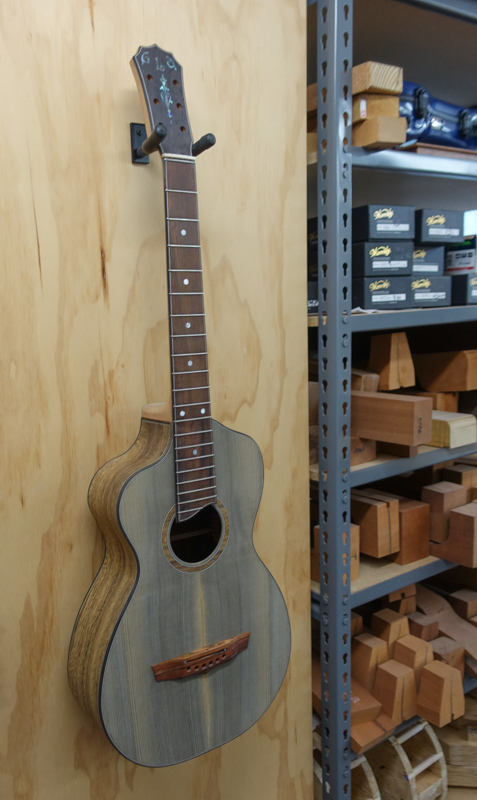 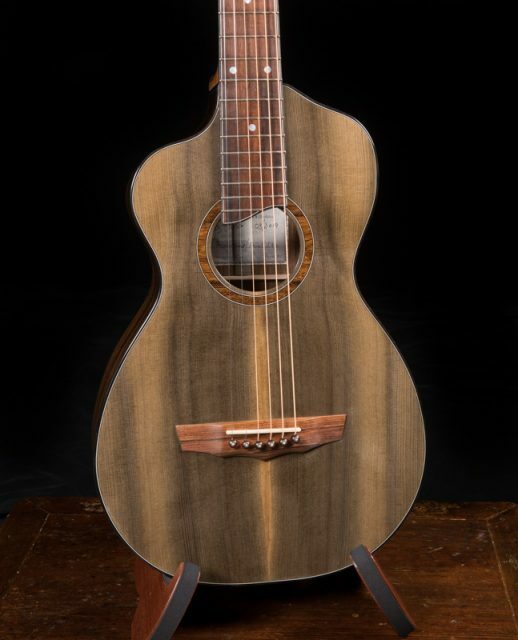 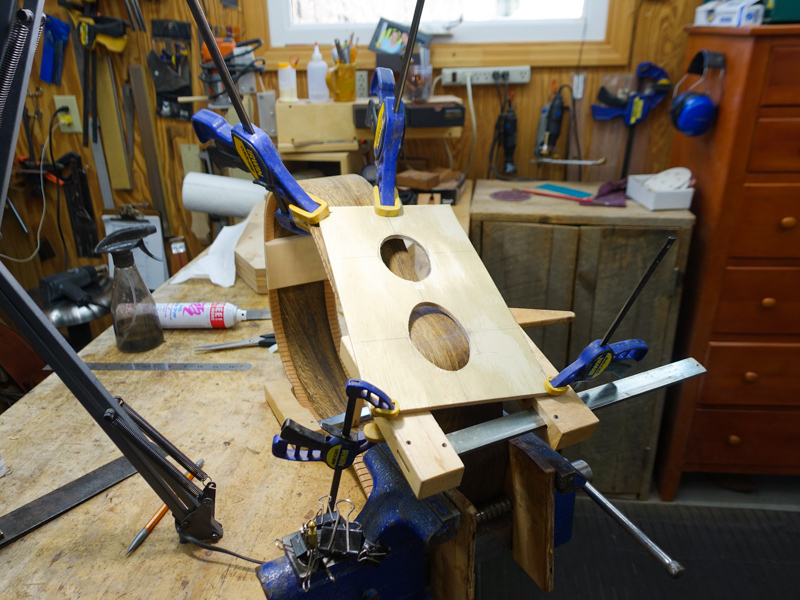 Jay works with each buyer/guitar player in the design of their instrument so that it is perfectly suited for their style of play and aesthetics. 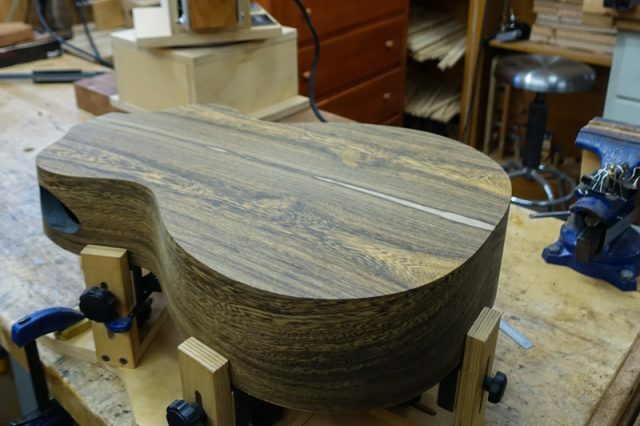 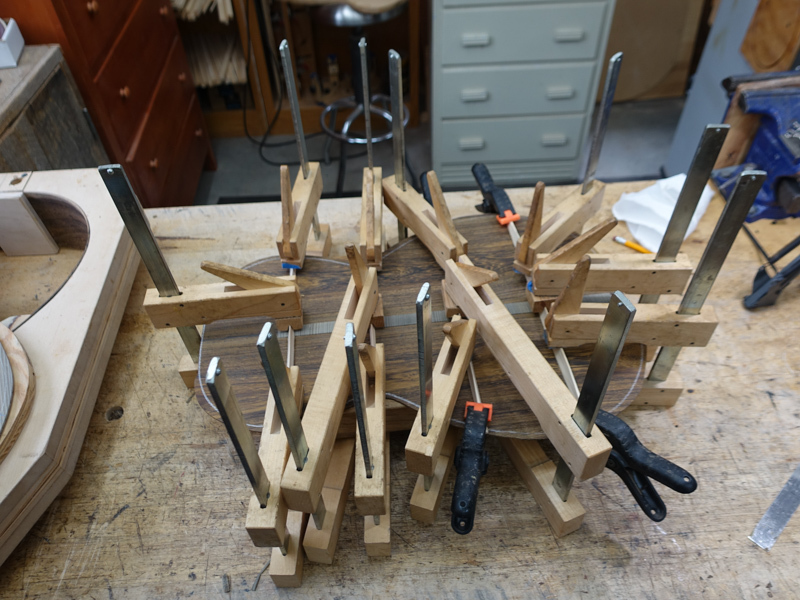 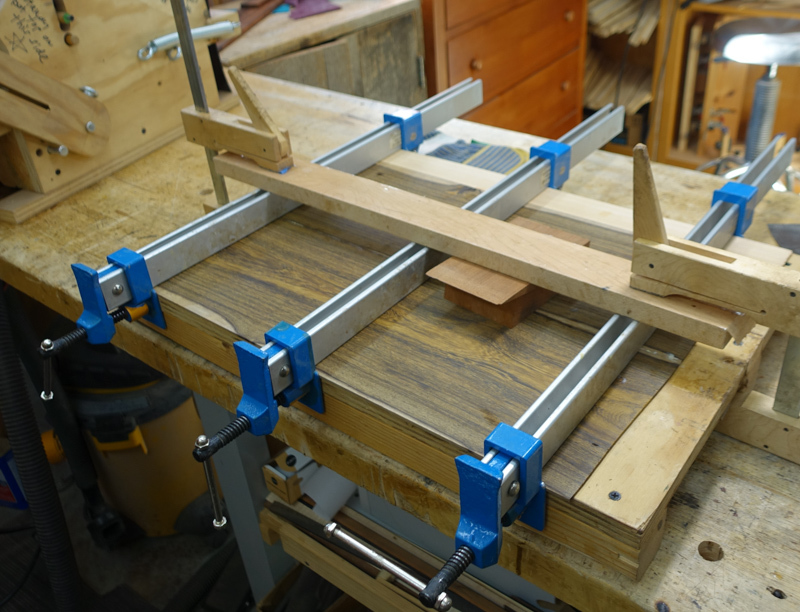 For this specific project Jay has been working with two sets of incredible wood provided by the customer. 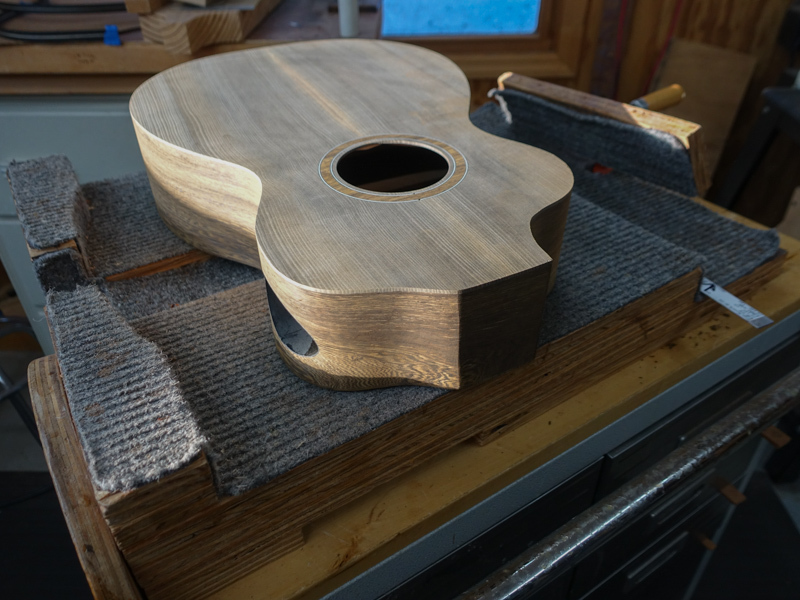 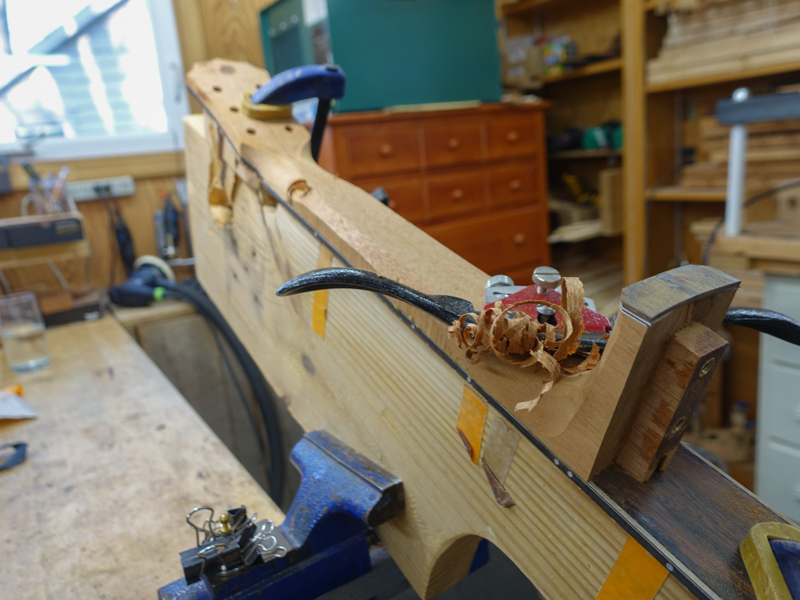 The wood for the back and sides is highly figured Pheasantwood and the top is a set of ancient Sitka Spruce.